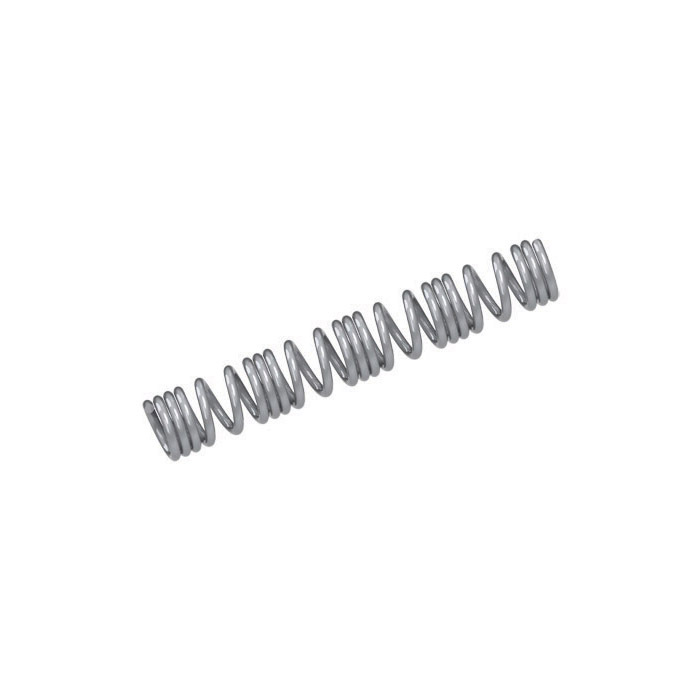 Our NiTi retraction springs are available in several lengths and wire thicknesses. 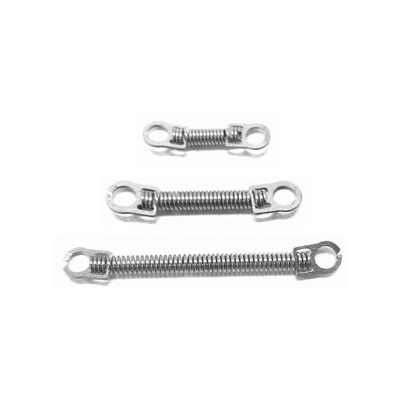 Our NiTi distalizing springs are available in various wire thicknesses. 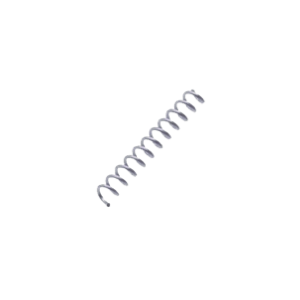 Our NiTi opening springs are available in various sizes and can be cut to length.